Netflix has come to an agreement with Comcast to ensure the streaming service receives the necessary bandwidth to provide a smooth and lag-free experience for the company’s broadband customers. The duo promised in a joint press release that the collaboration would provide a better user experience for years to come. Specifically, Netflix will now be able to connect directly with Comcast’s network in multiple locations instead of having to route traffic through third-party content delivery companies. It is this extra step that many believe has led to a degradation of service. 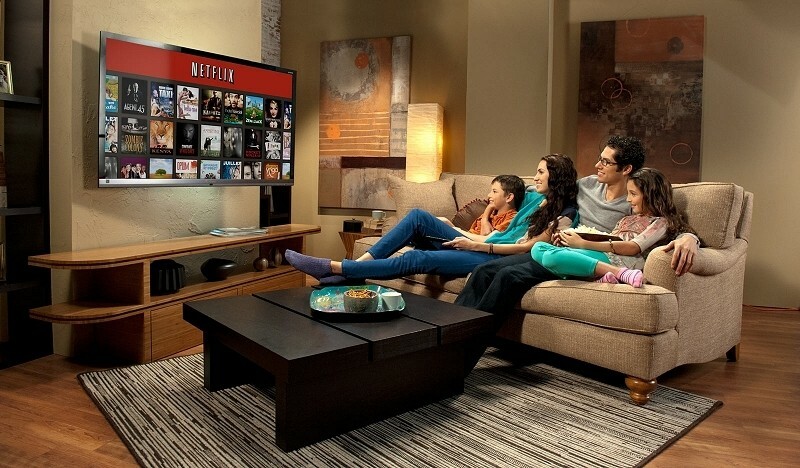 As of the first of the year, Netflix played host to 33 million subscribers in the US. That may not sound like an insane amount of members but it certainly adds up: traffic from Netflix during peak times accounts for around a third of all Internet traffic. It is the first deal that Netflix has inked with an Internet service provider but likely won’t be the last. Terms of the deal were not disclosed although there’s no doubt that Netflix investors will be clamoring to know how it will affect the company’s bottom line. What’s more, it will be interesting to see how the costs are passed along to subscribers. The streaming media company has been experimenting with a couple of different rate plans as of late. Back in December, Netflix announced a standard definition only plan for $6.99 as well as a family option that provides four simultaneous streams in either SD or HD for just $11.99 monthly.